SOFIA (Bulgaria), November 8 (SeeNews) - Bulgaria's financial regulator said on Thursday that it has issued a temporary ban on the publication of a buyout offer by A.R.U.S. Holding for a 6.47% stake in cellulose producer Svilosa [BUL:3MZ]. A.R.U.S. 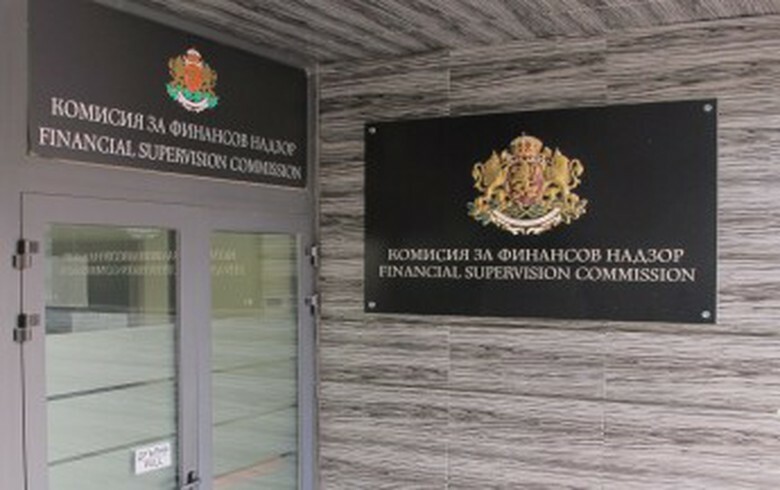 Holding's buyout offer is targeting 2,139,070 Svilosa shares at a price of 4.7 levs each ($2.8/2.4 euro), the Financial Supervision Commission said in a statement. Following the announcement, Svilosa shares gained 4.26% an ended Thursday's session on the Bulgarian Stock Exchange at a price of 4.9 levs each. A.R.U.S. Holding owns a 80.67% stake in Svilosa directly. On October 10, A.R.U.S. Holding signed an agreement with Luxembourg-based KBD SA for joint management of Svilosa, in accordane to which A.R.U.S. Holding's direct and indirect stake in the Bulgarian cellolose producer increased to 93.26%. After A.R.U.S. Holding carries out the buyout bid, it intends to delist Svilosa from the Bulgarian Stock Exchange. According to data from the commercial register, private individual Krasimir Dachev holds a 90% stake in A.R.U.S. Holding, while another private individual - Albena Badeva, owns the remaining 10%. Svilosa, through its unit Svilocell, is the largest producer of bleached kraft pulp in Bulgaria.